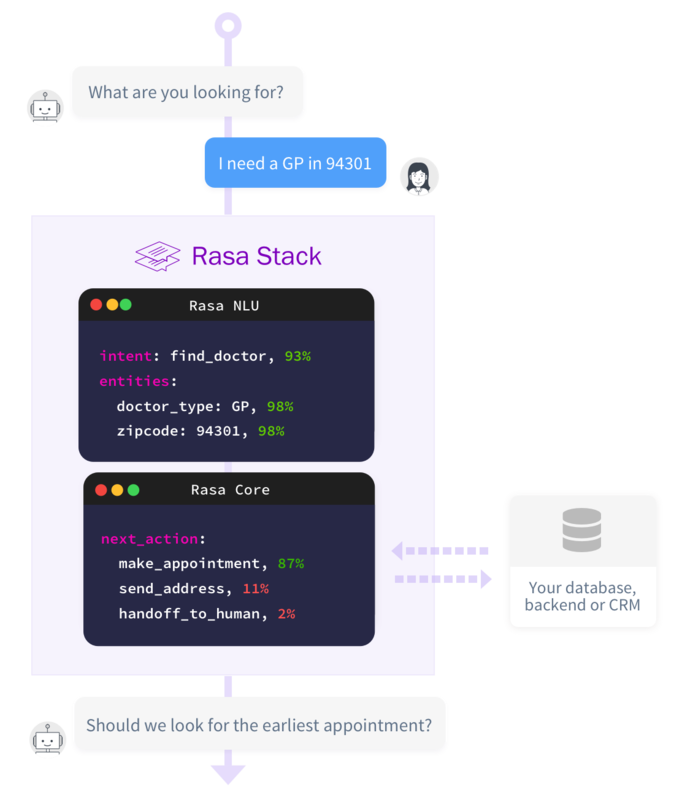 The Rasa Stack is a set of open source machine learning tools for developers to create contextual text- and voice-based chatbots and assistants. Supported by thousands of community members. Automate contextual, back-and-forth conversations with interactive machine learning instead of hand-crafting rules. Understand your customer's intent and extract entities with state of the art NLU. Enterprise-grade platform for conversational AI at scale. Unlock a powerful set of APIs and an intuitive user interface, along with our extensive customer success program. 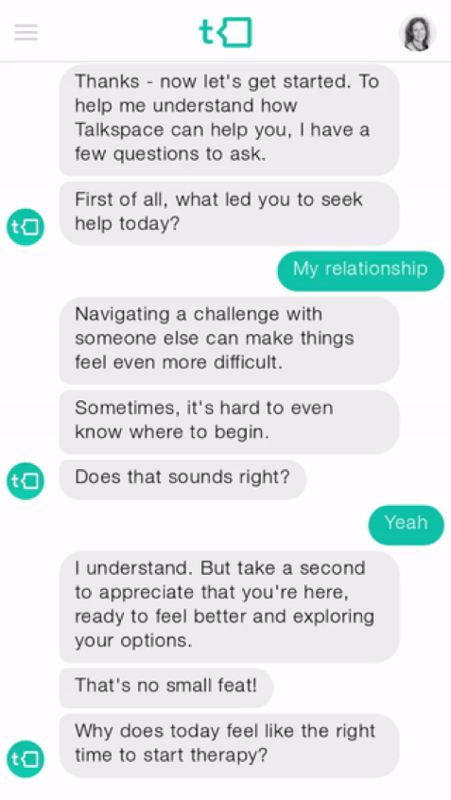 Talkspace, a leader in online mental health therapy, uses messaging to connect therapists with patients. 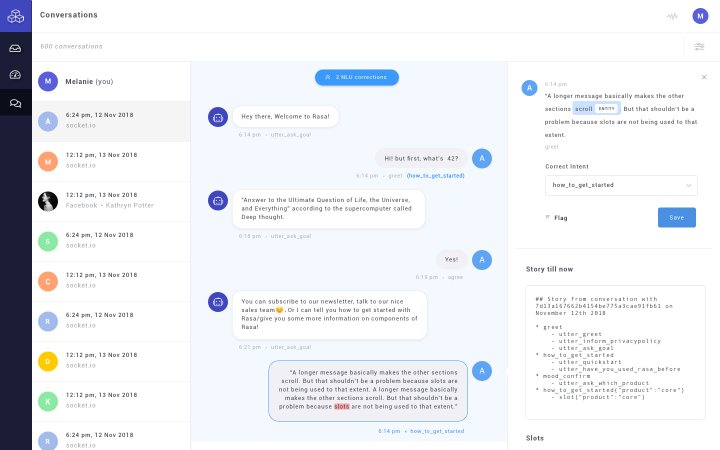 The company was looking to automate repetitive conversations, like onboarding, with an AI assistant. 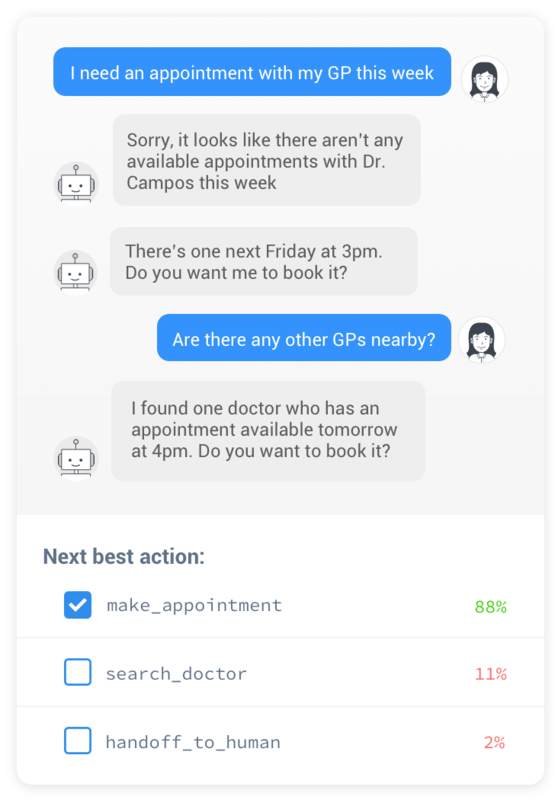 Learn more about how they built a HIPAA-compliant assistant in-house using Rasa.